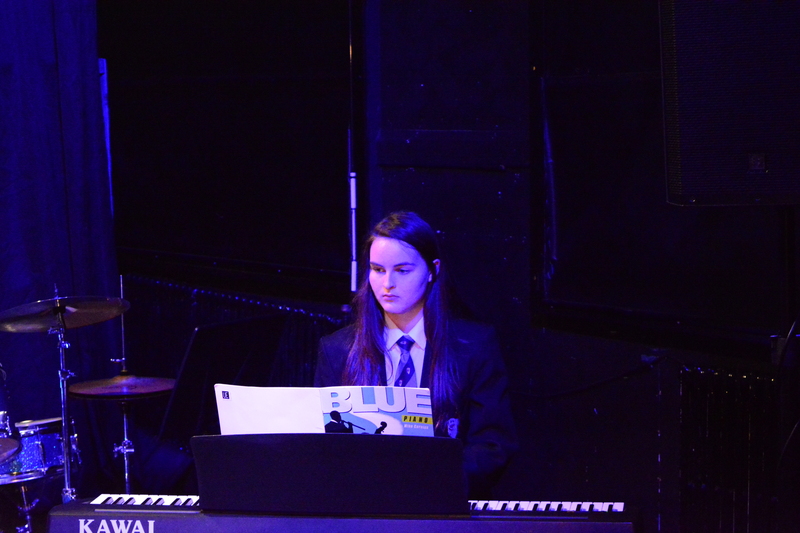 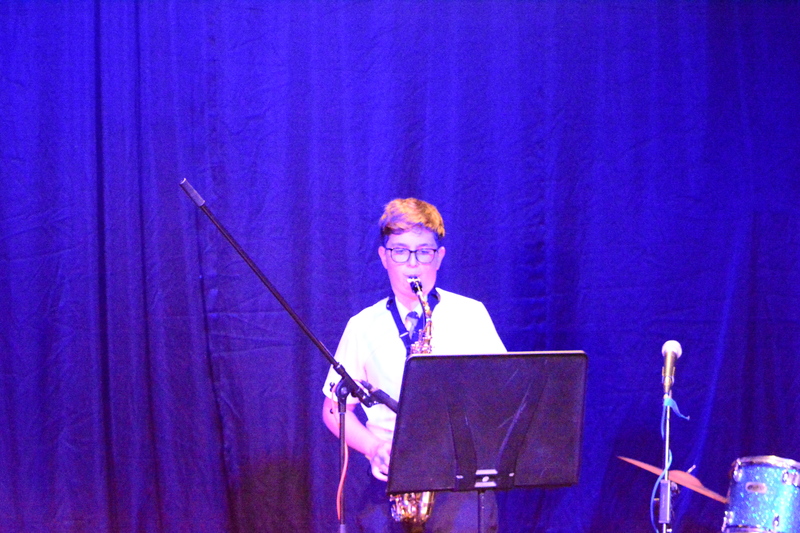 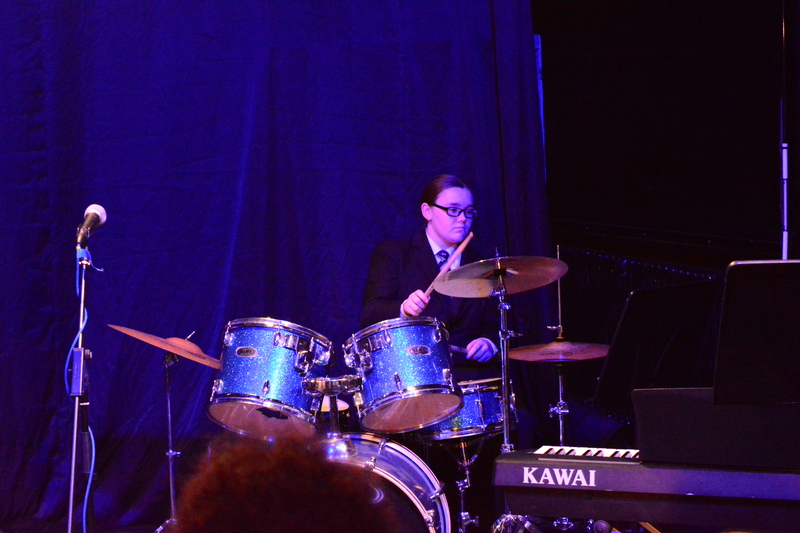 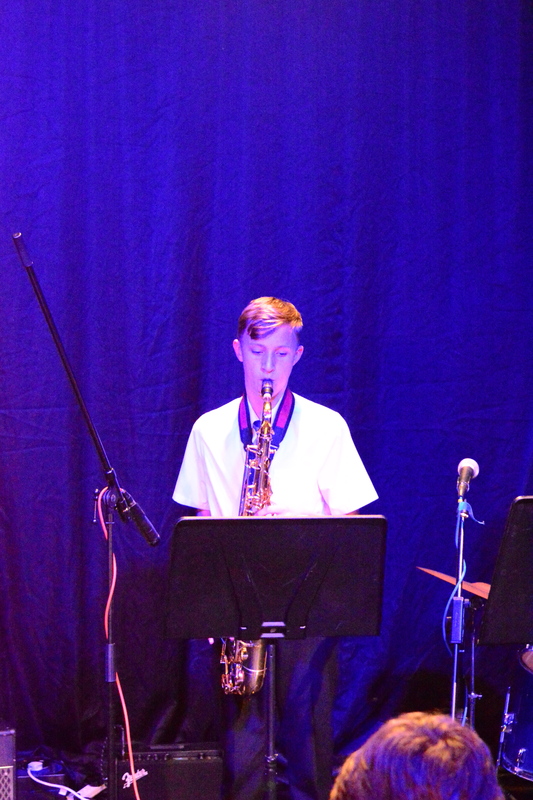 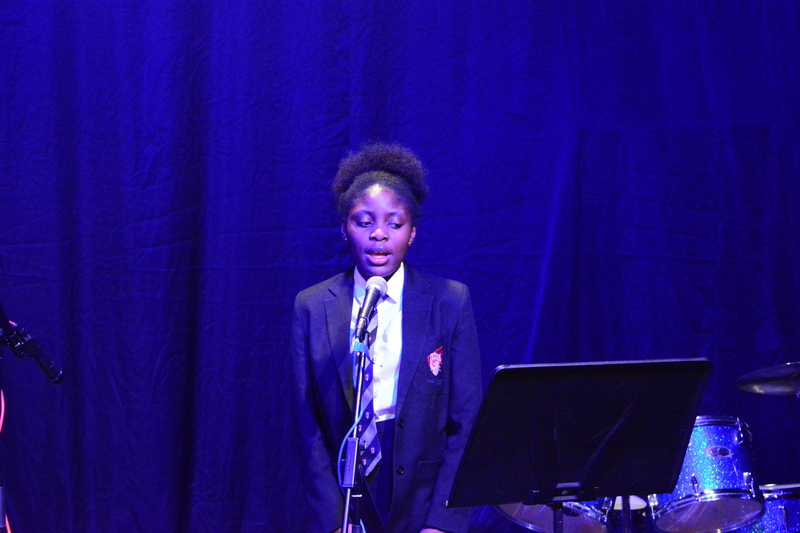 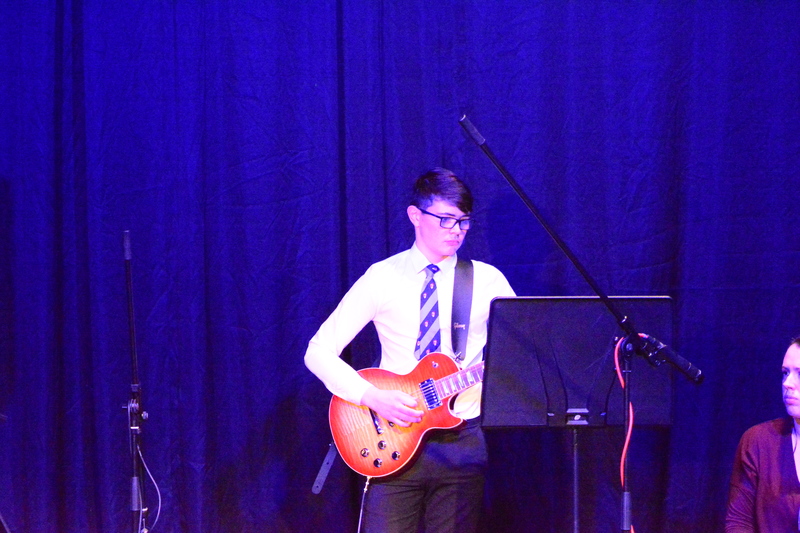 The 24th October saw this years ‘Year 10 Solo Performance Evening’, this evening is an opportunity for our year 10 music student to perform their exam pieces in front of their parents and peers. 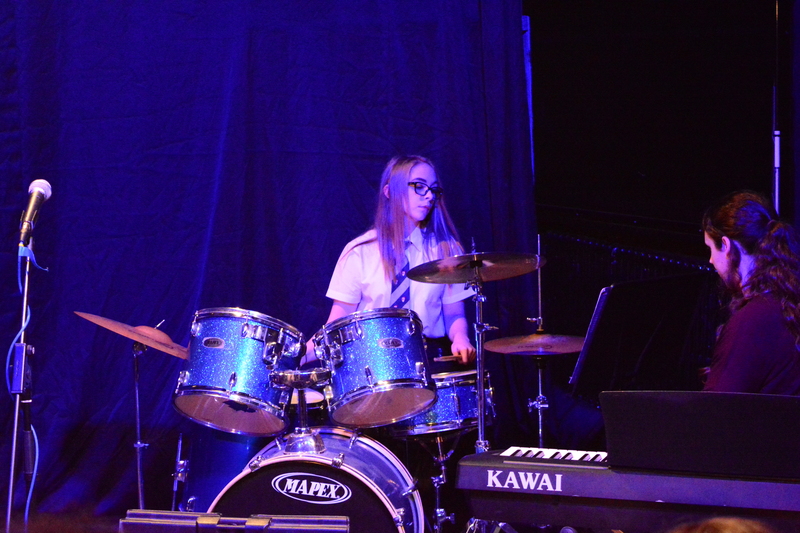 Not only is this a chance for students to gain valuable performance experience but also a chance for staff to assess students’ progress. 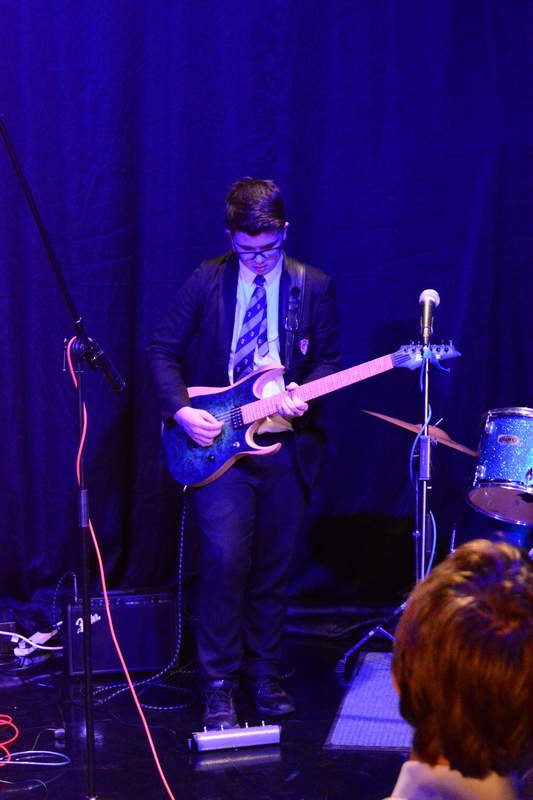 Well done to all involved, you have all clearly worked very hard.